Leaking is a recurring issue with all types of roof. Extreme weather conditions wreak havoc to even the sturdiest roof and its capacity to keep water off the interiors. When the time comes to repairing leaks, people use different methods and materials to address the problem. Some require extensive labor and preparations while others involve only very minimal work. One of the most-preferred methods of sealing roof cracks is the EternaBond RoofSeal RSW-4-50. The product is available in tape form with its MicroSealant Technology that effectively plugs leaks and water proof surfaces. It is characterized by simplicity of its application and bonding strength once properly installed. Why Use EternaBond RoofSeal RSW-4-50? Durability. The product is extremely durable. It could last from 18 to 35 years. The longevity is particularly important because other products require frequent and regular maintenance to stay in tip-top condition. With EternaBond RoofSeal, you only have to properly install it on the roof, and it will do its job of protecting your roofs from leaks. Fast Install. The simplicity of use is one of the best features of this product. Unlike other roof sealants that require extensive preparations, including mixing chemicals and solutions, no extensive preparation is necessary before you can use the product. While removing dirt and debris from the crack is important, a minimal cleaning of surface will do just fine. Waterproof. The product, with its Advanced MicroSealant Technology, provides a water-tight seal of the leaky roof with its extra-strong adhesive that adheres to practically any roof surface. A built-in primer ensures the tape bond with the surface while the UV-stable backing incorporated in the design makes it last for decades under direct sunlight. Universal Application. 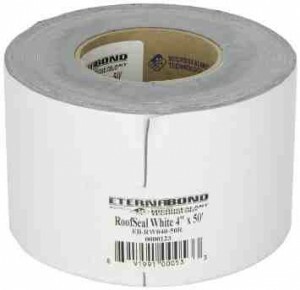 EternaBond RoofSeal may be used on practically every kind of roof materials, including aluminum, concrete, wood, shingles, metal roofs, galvanized steel, TPO, EPDM, PVC, gypsum board, fiberglass and much more. And it is said the product will not stick to rubber roofs with roof coating. Any home or apartment owner can sympathize with the frustrations of a leaky roof. Whether the leaks spring after a bad storm, too much snow, or simply an old roof, a leaky roof can cost a building owner thousands of dollars in damage. Not to mention a leaky roof means an increase in drafts and a loss in heat. A house loses its insulation when the roof isn’t secure. Fortunately, there’s a solution. 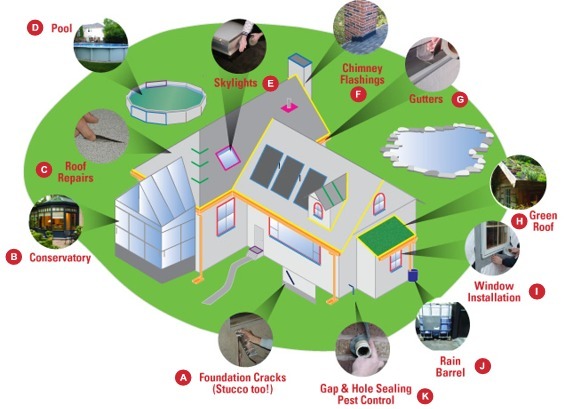 Eternabond Roofseal is a product that will take all of the hassle out of a leaky roof. If the leak is more than a small leak contact Sugar Land roofing to fix the leak quick to prevent further damage to your home. This product is created for the purpose of patching up a leaky roof. 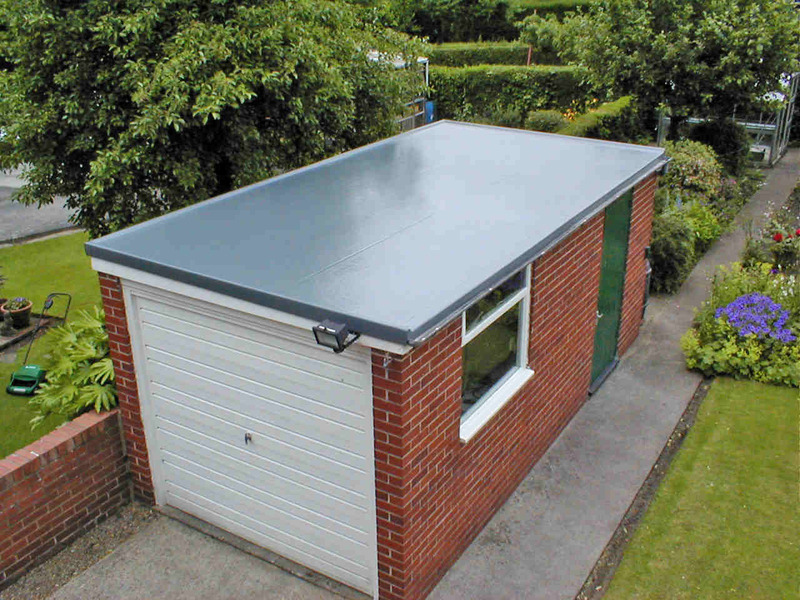 It’s compatible with nearly any roof type, from EPDM to TPO to hypalon and most PVC. In addition, it will adhere to all metals, including copper and coated metals, as well as tile and wood and concrete. It’s a versatile material created for use in any situation, excellent for any job. 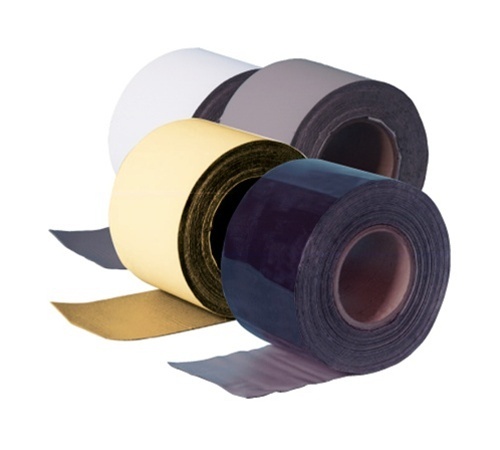 Resembling duct tape and coming in several different colors, this liquid rubber roof product allows a user to patch up any tear or leak in a roof or other material. Not only is it good for roofs, but it’s also suitable for floors and any other materials. The long list of materials the product is compatible with has already been mentioned, and proves that it’s good for everything from bathroom repairs to kitchen repairs to roof repairs. The product contains a patented MicroSealant primer which causes it to adhere completely to any surface. It can withstand elements from the blizzards of New England to the blistering humidity of Florida. This makes it a perfect solution for any region. You can also place the product over roof seams and never need to do maintenance again. They can withstand extreme weather conditions and UV rays – in fact, they’ve proven not to weather even after nineteen years in the sun! This product is a dream come true for anybody who needs to patch up leaks or tears anywhere in their home. Though it’s created specifically for roofs, with an ability to withstand extreme weather conditions and lack a need for maintenance for years, it can also be used to patch up sinks or pipes. Most traditional roof repairs will empty a person’s pockets completely. The cost to replace a roof can be astronomical. Many people believe that a leaky roof will need to be replaced completely, and they let it continue draining their insulation and causing drafts for years. But this headache and hassle doesn’t need to happen with the advent of this product. It’s a modern day sealant that uses innovative technology to bring any roof into the twenty-first century. Check a roof replacement calculator to see how much money you can save by investing in Eternabond Roofseal. The product will save headache and hassle for any homeowner. When looking to install this fantastic product, look into roof repair companies in your area. Their experts will know how to safely install the product and repair a roof to ensure your safety and a long life for your roof.